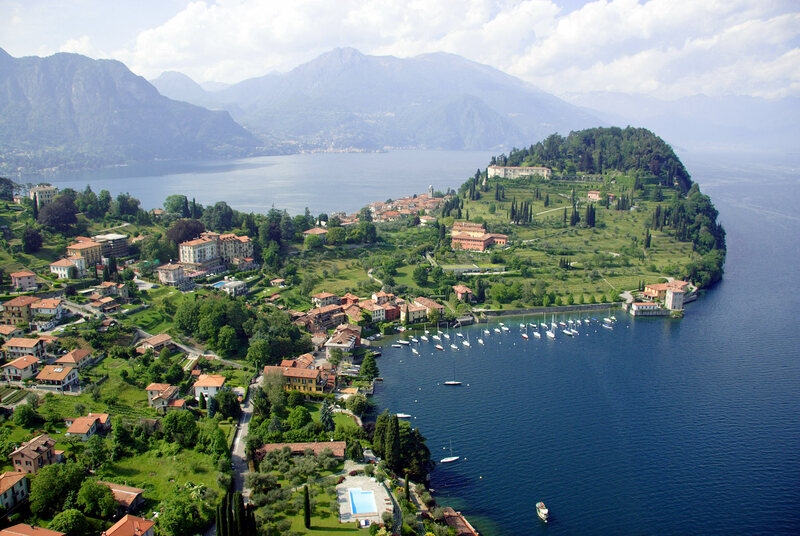 I am off on a hiking and spa adventure in the Northern Lake region of Italy, including Lake Como, Maggiore and Orta. 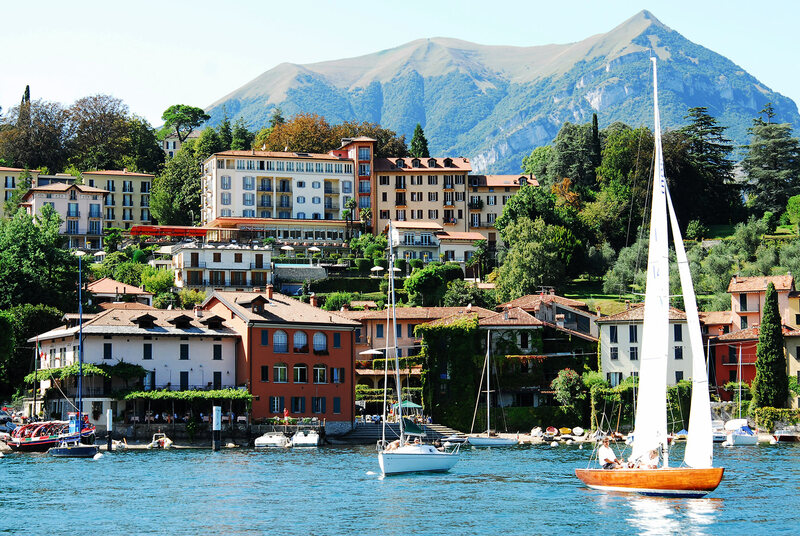 I sincerely hope the impending nuptials of George Clooney will not impede my travels there – even though he SAYS they are getting married in Venice, I am not quite believing i.e. :-). This trip should be the perfect storm of activity: 2-4 hours of hiking everyday, taking in the sites of renaissance villages, alpine wildflowers, semi-tropical gardens, mountaintop meadows and crystal clear waters, along with tastings of the marvelous food and (lots and lots of) wine (and gelato) of the region and indulging in “mediterranean ritual massages and emotional waterfalls” (not quite sure what these are but that is the description in the brochure sounds heavenly) in the spas of our magnificent hotels. Feel free to leave comments there! 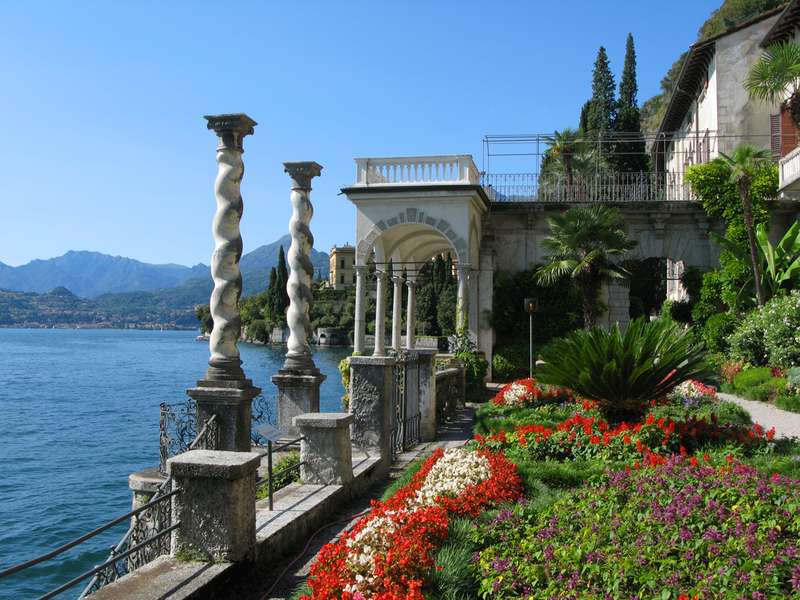 This entry was tagged BELLAGIO, HIKING, ITALY, LAKE COMO, LAKE ORTA, PHOTOGRAPHY, TRAVEL, WINE. Bookmark the permalink.